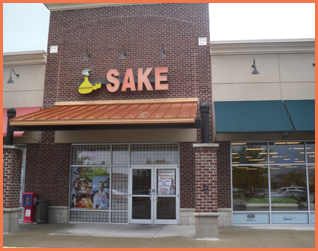 Contact Sake Japanese Steak House & Sushi Bar for Japanese food at 4470 Indian Ripple Road, in Beavercreek, OH. We are confident that you will be pleased with your dining experience at Sake Japanese Steak House & Sushi Bar. We aim to provide outstanding table service, and authentic Japanese cuisine.